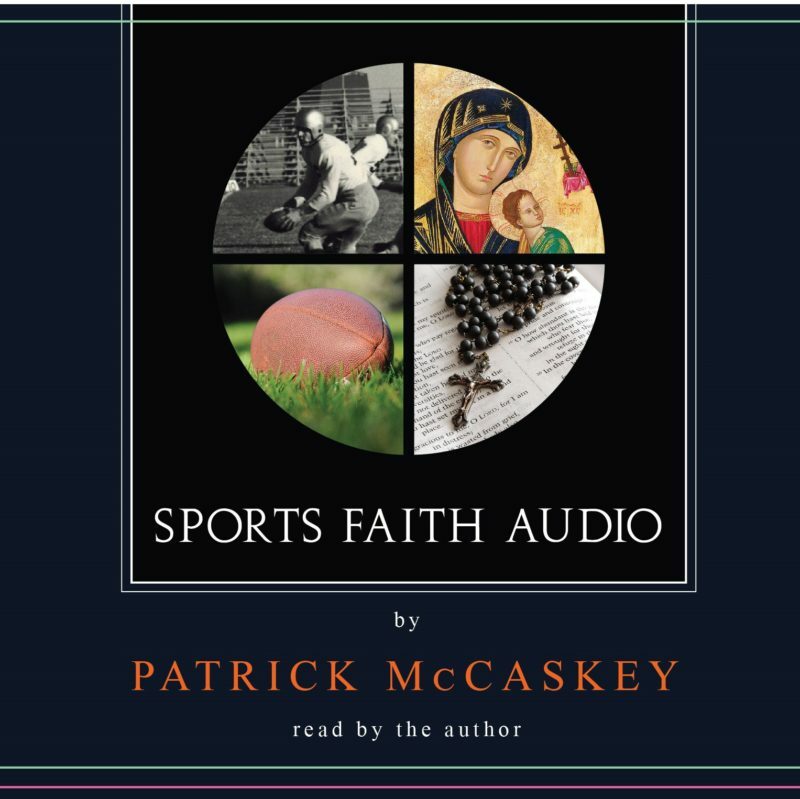 Sporting Chance Press is pleased to announce publication of Sports and Faith Audio read by the author Patrick McCaskey of the Chicago Bears. 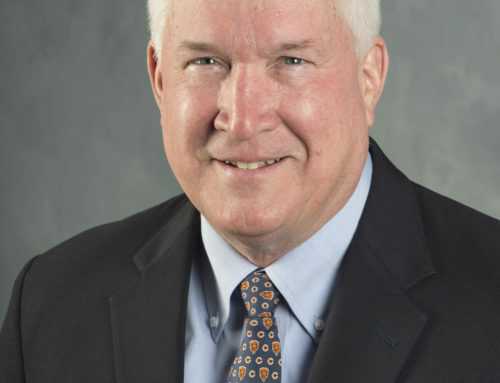 Sports and Faith Audio is a Dynamic presentation by Chicago Bears Vice President Patrick McCaskey that covers the topics of Chicago Bears History, Sports and Faith, and Faith Based Education. 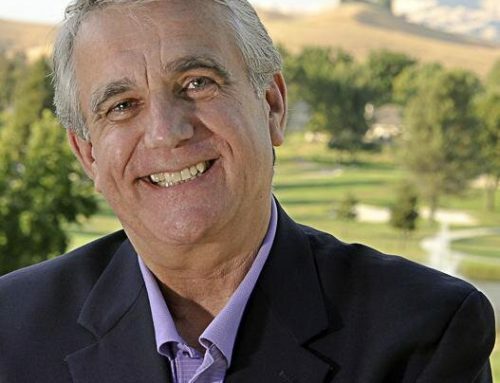 McCaskey has been speaking on these topics for many years as part of the Bears’ Community outreach program and his own charitable initiatives. 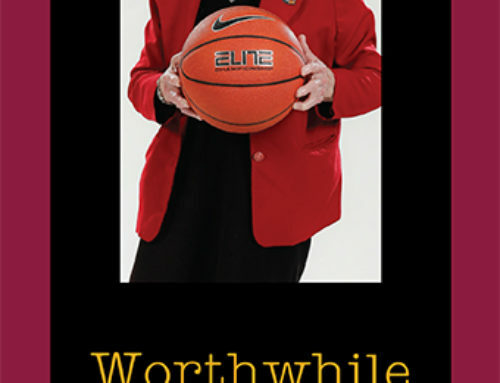 McCaskey is a proponent of faith-based education and has been a spokesman for Catholic Schools. 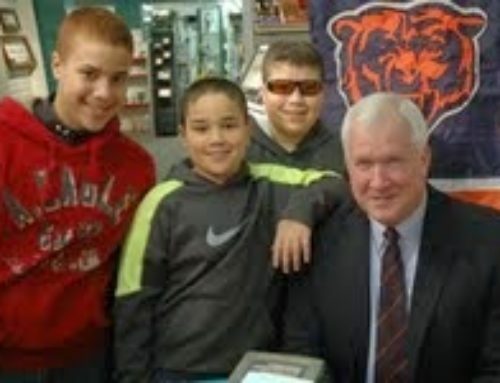 McCaskey is grandson of the Chicago Bears founder George “Papa Bear” Halas. 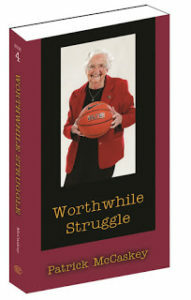 90 minute recording read by the author on 2 disks. The CD comes in a heavy paper wallet.